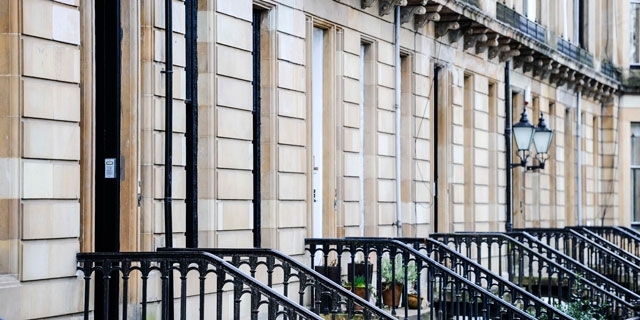 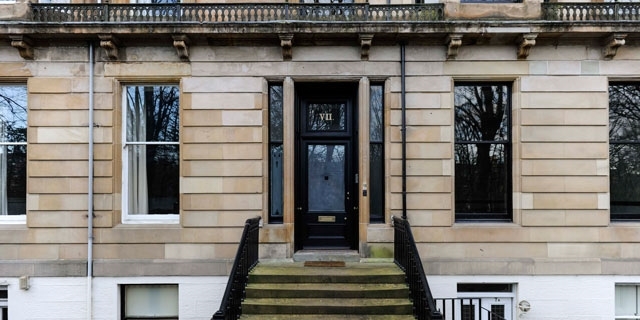 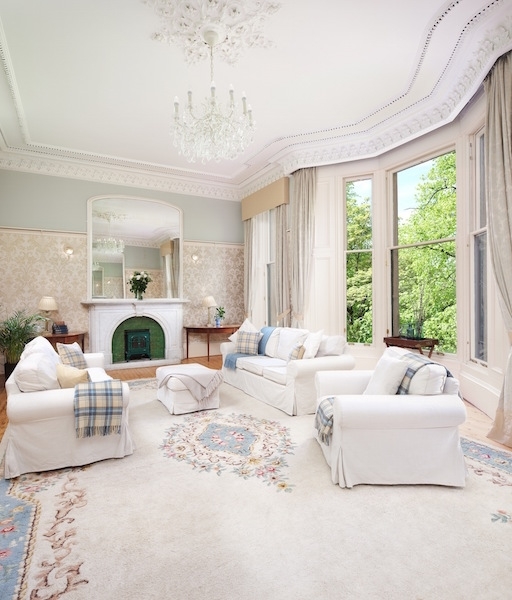 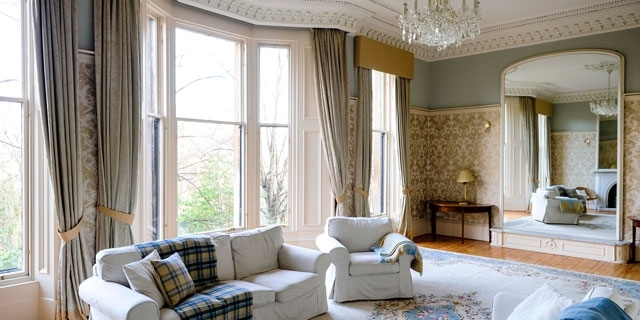 Extremely spacious Grade 2 listed townhouse in the heart of leafy Hyndland in Glasgow. 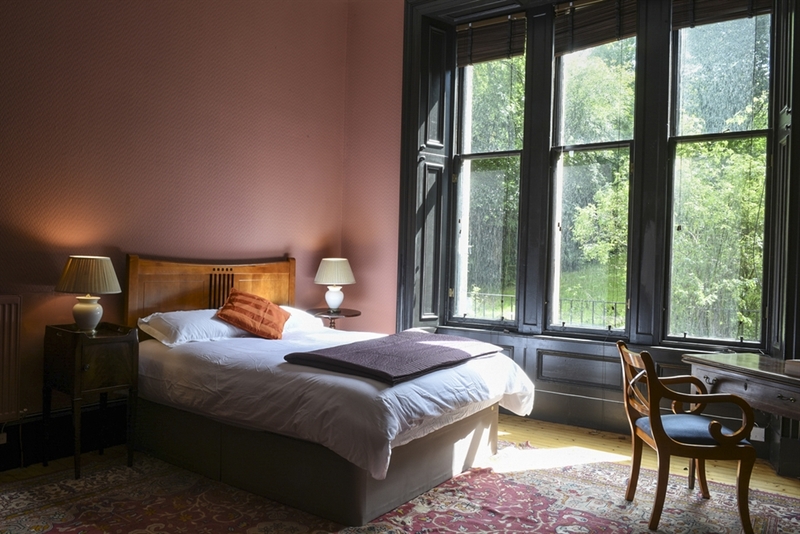 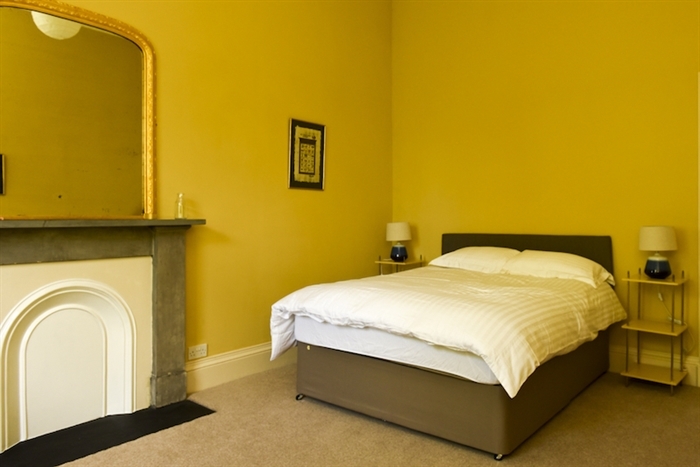 The property is a true example of Victorian decor over 3 floors, and offers accommodation for large groups - up to 10 people. 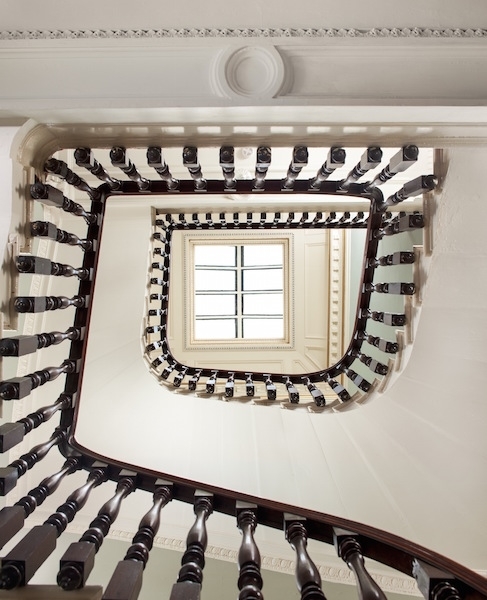 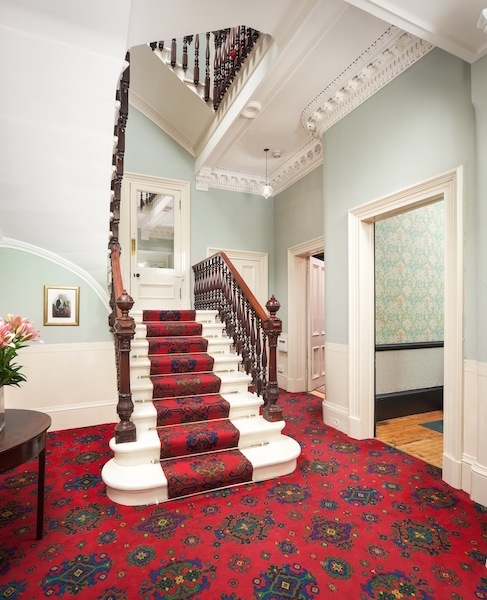 Crown Gardens has been recently re-decorated and updated but remains true to its Victorian origins retaining many period features including the original cornicing, working shutters, magnificent central feature staircase and a beautiful central cupola. 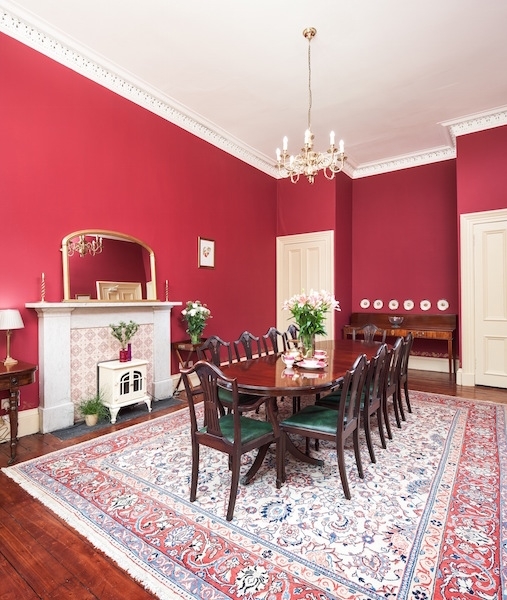 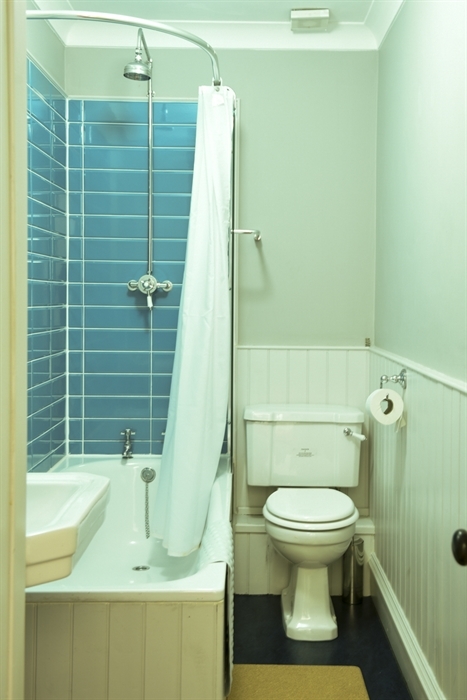 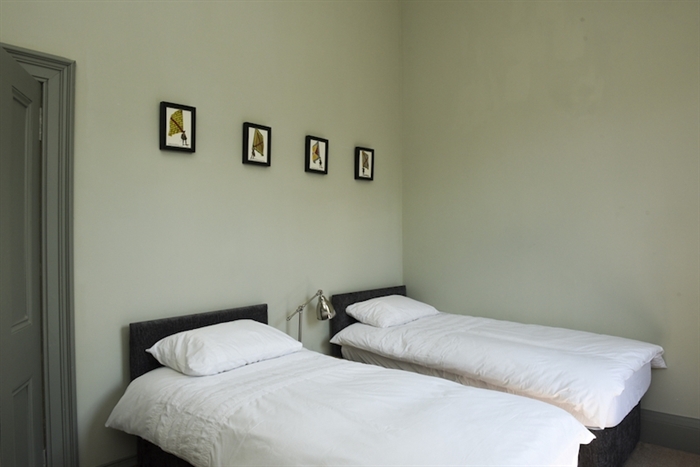 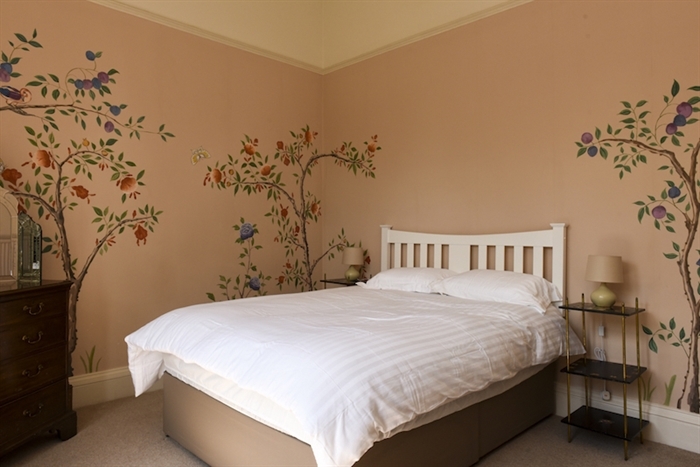 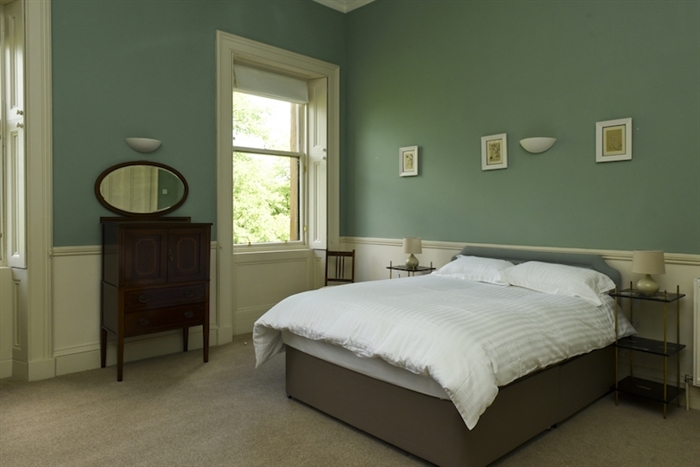 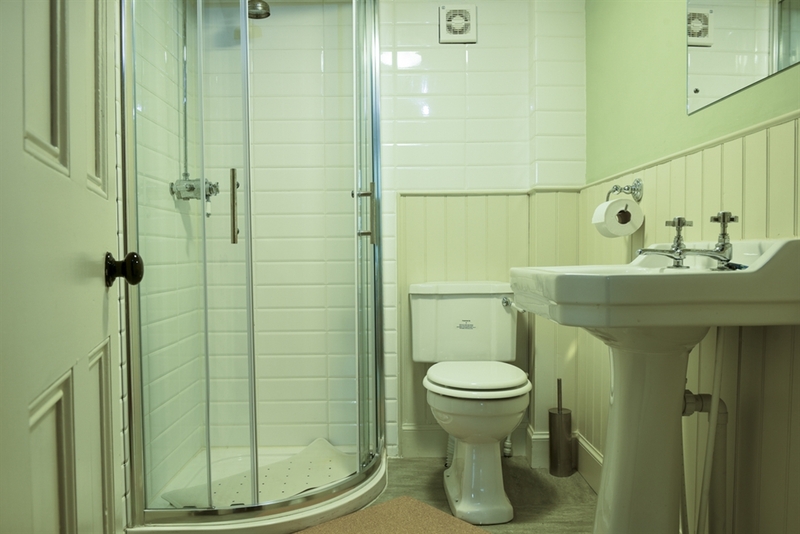 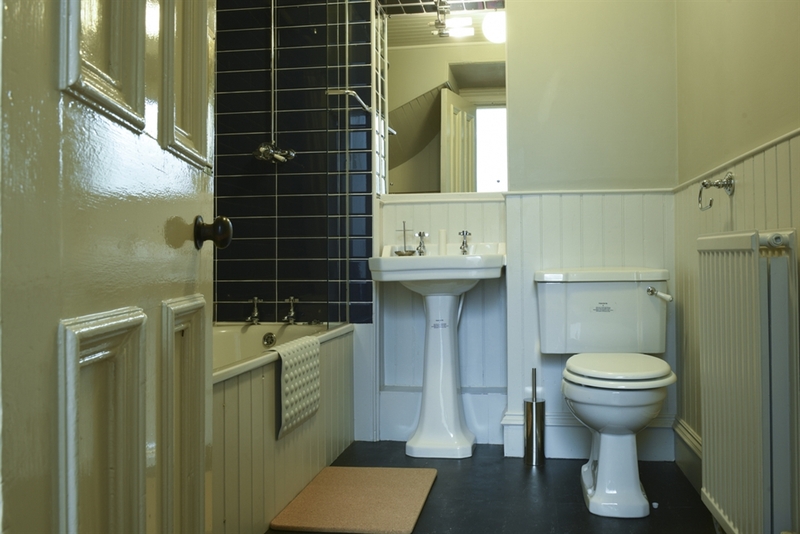 This is a property which will suit those guests looking for an authentic stay in a Victorian townhouse rather than those looking for contemporary and modern decor - but offering all the mod cons you would expect to see in a comfortable self-catering property.